February is very early to start sowing seeds. The days are short and the sun is still weak, conditions that certainly don’t stimulate robust growth. If you have any seeds you really have to sow this early, it is therefore better grow them under fluorescent lights or LED lights where you can at least control the day length (try 14 to 16 hour days). If you follow this blog, note that I will give an update every two weeks through the spring on what to sow for the current period. This particular list is extremely short, but you’ll see that it will grow considerably in length as the season progresses. 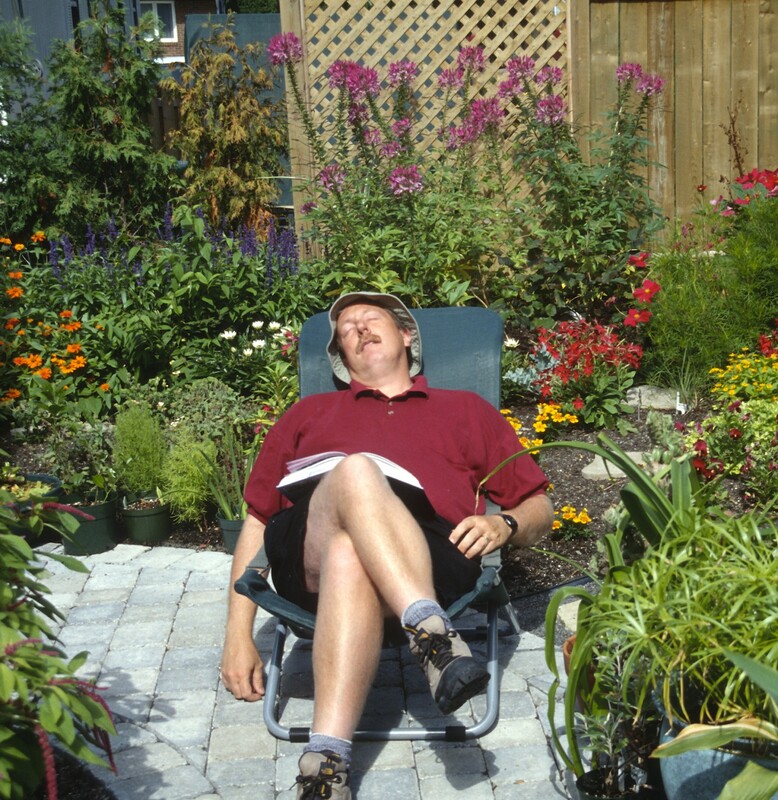 Also note that this list was developed for gardeners from northern climates, such as Canada, the Northeastern United States and colder parts of Europe, where the date of the average last frost is in late May or early June. For readers who garden in more temperate regions, I suggest you consult a specialist in your area to know what to sow in February. Place February-sown seeds under artificial lights for best results. If starting sows indoors in early February with the idea of stimulating rapid germination is a bit iffy, the opposite is true of plants that need a cold treatment. Some plants from cold climates need a cold period of 4 to 8 weeks before they can germinate. It is therefore logical to expose these seeds to cold in January or February so that they’ll be ready to germinate come spring, when the days are longer. Many cold climate plants need a cold treatment before they will germinate. 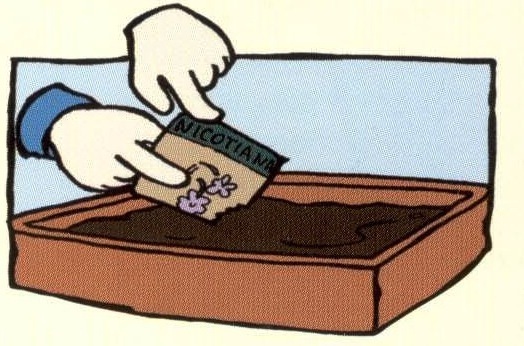 To give seeds a cold treatement, simply sow them in a pot of moist potting soil, seal their pot in a plastic bag and place it in the fridge. In mid-March or early April, when they’ve had a decent period of cold, expose the pot to light and heat and they should germinate fairly readily. Almost all trees, shrubs and conifers native to cold regions either need or do best with a cold treatment. This is also true of many perennials, although there are more exceptions. Here is a partial list of a few perennials that do need a cold treatment. Best of luck with everything you sow! By mid-April, we’re right in the heart of the indoor sowing season. Seeds that need a really long head start on the gardening season are already up and growing, those that grow really quickly are still waiting their turn, but it’s just about the perfect time to sow a whole slew of vegetables, flowers, herbs, etc. indoors. 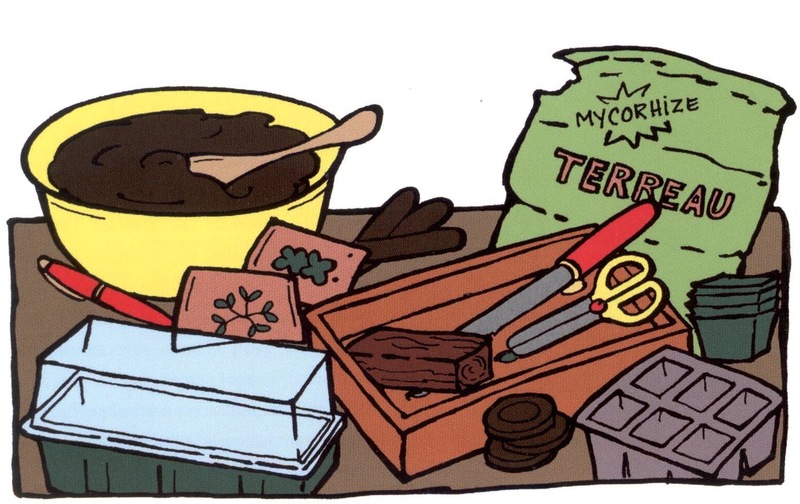 In case you missed a few “appointments” along the way, here’s where to go to see Seeds to sow: early April, Seeds to sow: mid-March, Seeds to sow: early March, etc. 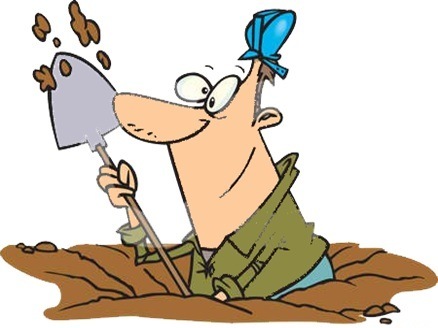 Remember, you can sow seeds a bit late and still get good results… it’s sowing too early that is hard to make up for. With seed-starting season in full swing, it’s worth pointing out that most seed packs indicate how deep you should sow the seeds they contain and how far apart you should space them. If they don’t, you will probably find this detail in a book or on the Internet. 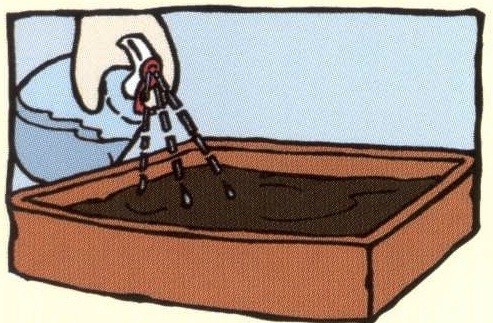 If not, use the following rule which has served gardeners for generations: sow at a depth equal to 3 to 4 times the diameter of the seed and leave 1/2 inch (1,25 cm) between each seed (1 inch (5 cm) in the case of large seeds). Do not cover very small seeds, however, those that are almost as fine as dust: their small size indicates that, in nature as in the garden, they prefer to germinate on the surface of the soil. 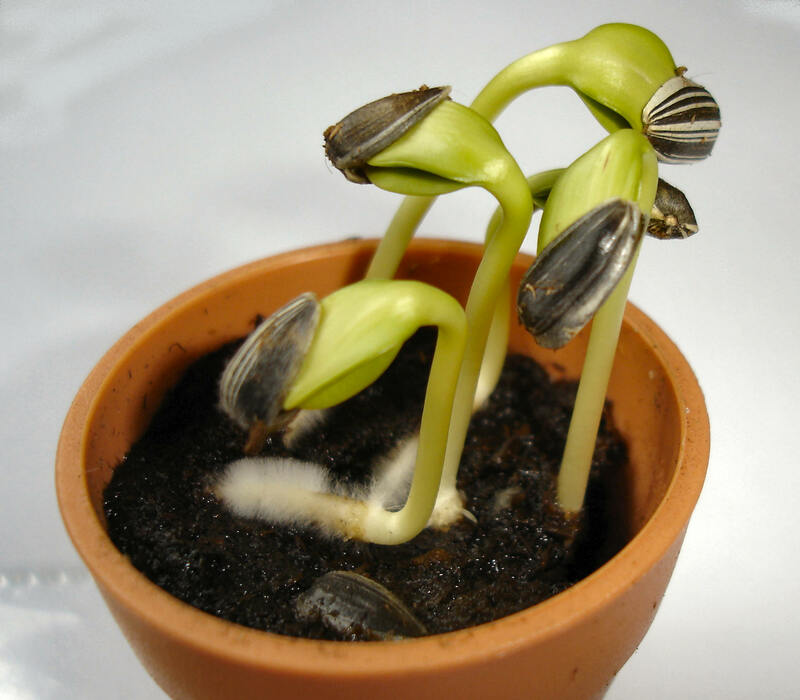 Moreover, these same seeds usually need light to germinate, so when you start them indoors, always place their pots in a brightly lit location, even before they show any green growth. 1. Sprinkle the seeds on the surface of a pot or tray of moist potting mix. 2. 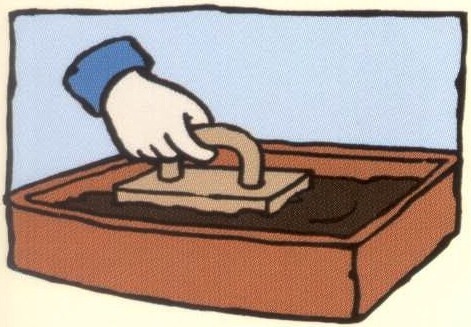 Gently press the soil with a block of wood so the seeds adhere to the soil, but aren’t covered. 3. Lightly spray with warm water: amessage to them it is time to germinate.